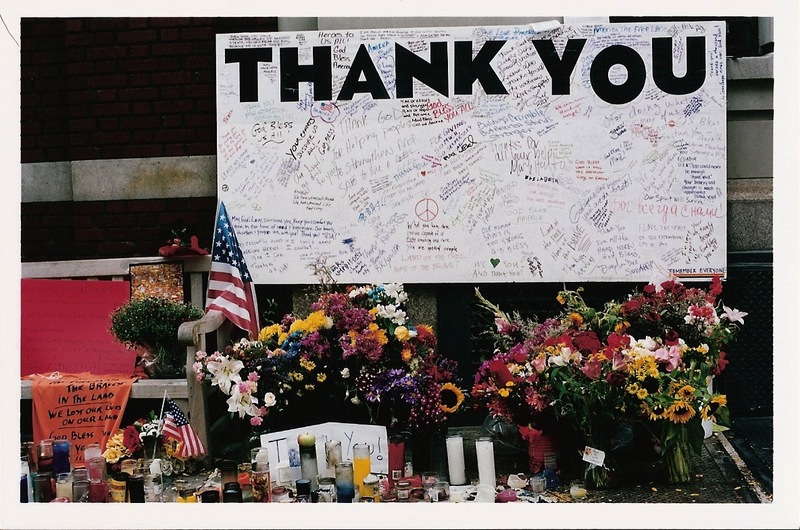 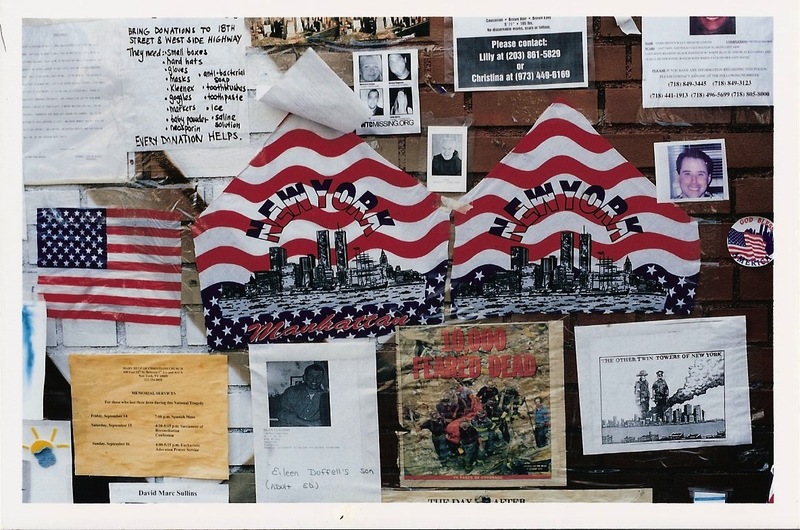 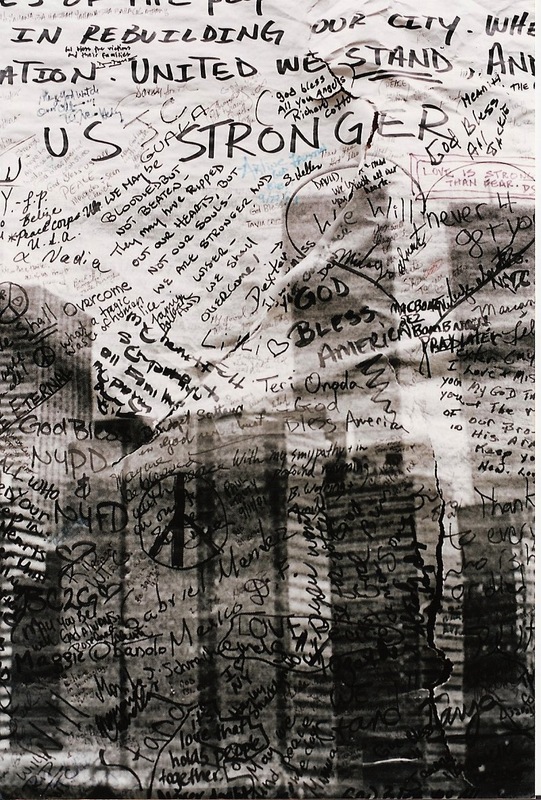 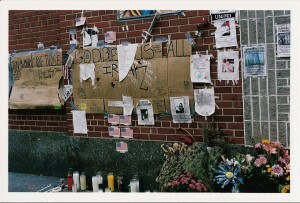 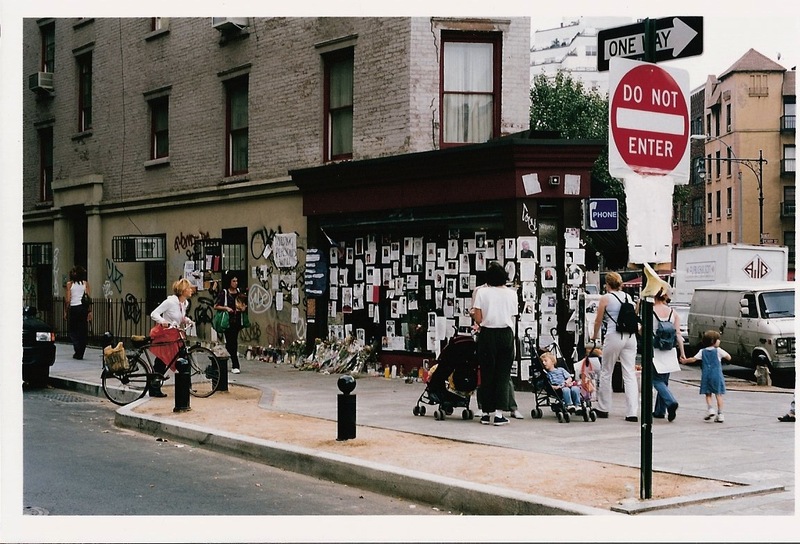 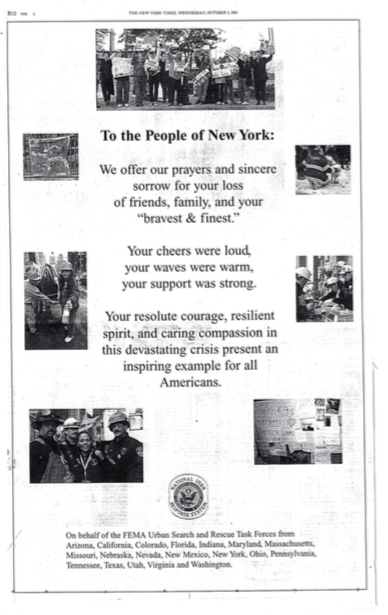 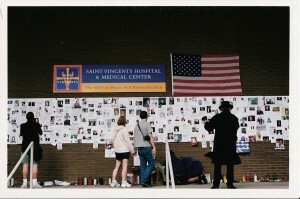 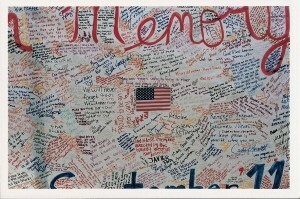 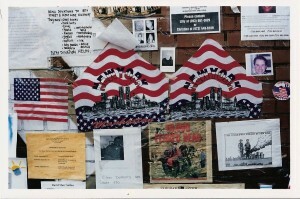 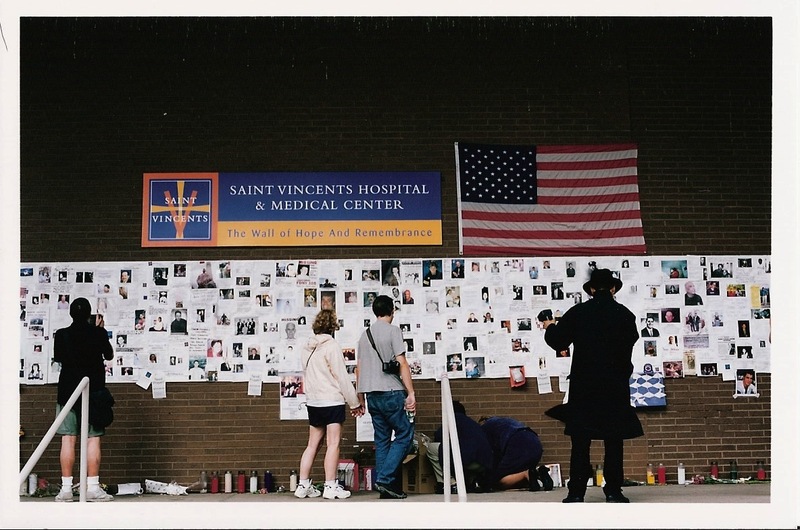 This paper consists in the analysis of the promises of memory made in New York after the 9/11 attack, such as « We Will Never Forget You », « We Will Always Remember ». As speech acts (Austin) these promises show problems of infelicity, but as written acts they offer many enunciative resources due to their materiality (autographic, signature, public displays), which is well adapted to a situation of disaster. 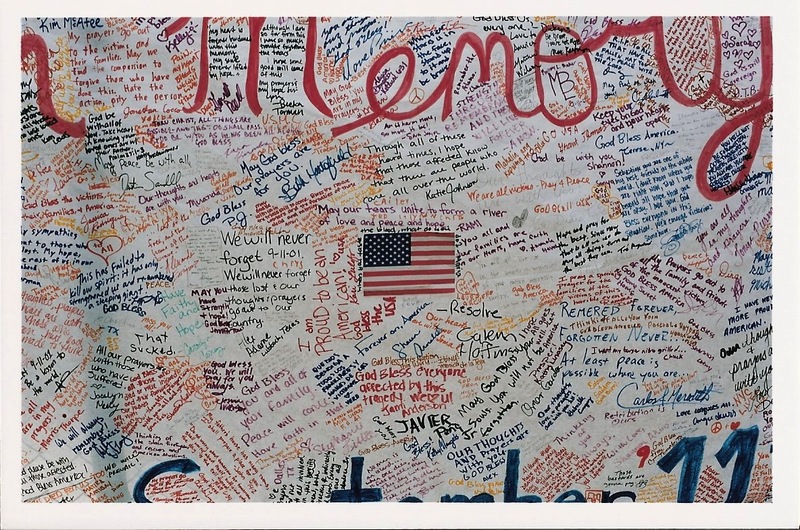 As collective solemn public acts, the promises of memory aim for an historical memory (Halbwachs) sustained by a particular feeling of friendship, the “philia politika”, a notion revisited by Hannah Arendt following Aristotle.